Vinum Winery from Sremski Karlovci (Fruška Gora, Srem) was established in 2001. Its owner, Mr Milan Ubavić, a doctor by profession, had been buying grapes initially for wine production. In 2007, he started planting his own vineyards. 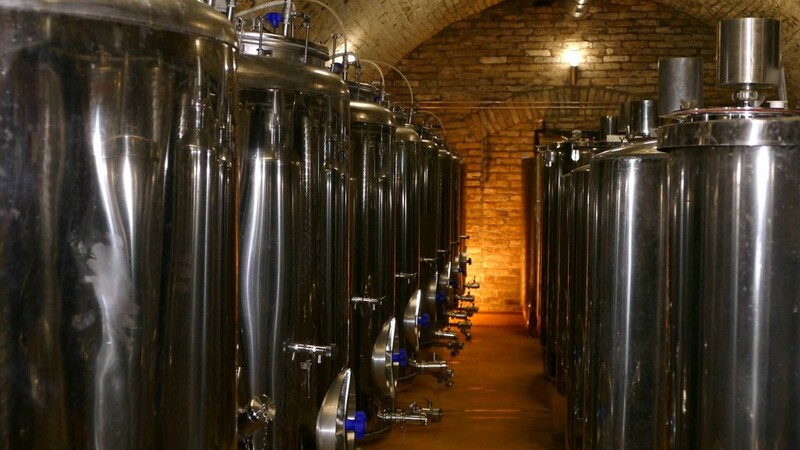 Today, the renovated old wine cellar (“lagum”) in Sremski Karlovci is open for tourists so visitors who flock to this charming town on the Danube have another wine spot on the town’s tourist map. Vinum Winery is a genuine indicator of slow-paced yet healthy growth and sound evolution of winery’s identity. 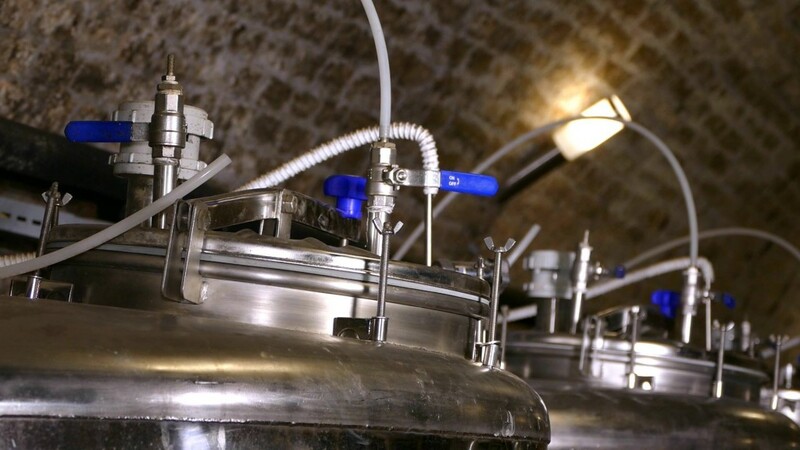 They made a start with focus on wine and vineyards in order to produce high-quality wines, which has been proven every year in numerous competitions, and then the moment came to do something about the winery building. 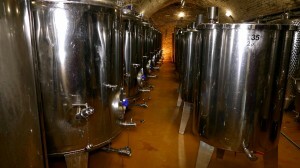 The name of the winery is by no means particularly innovative or original… In addition to Serbian Vinum Winery, there is also a winery bearing the same name in California, then a bunch of companies around the world with the same name dealing with import and wine trade, as well as numerous restaurants and wine bars … However, this winery is recognized by consumers on the Serbian market primarily for its white wines: Sauvignon Blanc and Italian Riesling (Grašac). Year after year, the wine style of Vinum Winery remains constant: white wines of exceptional freshness, skillfully tailored, crisp, with clear varietal characteristics, without high alcohol. Beside unrelenting style of wines, quality and excellent value-for-money remain constant as well. This year, they have stirred the market with a rosé made from Frankovka (Blaufränkisch), which proved that a Central European grape variety can compete with French varieties, which are most commonly used in rosé production in Serbia. Blending Muscat and Gewürztraminer is not common … I had an opportunity to taste a few of these blends from Canadian wineries, although local winemakers there prevailingly use Muscat Ottonel because of the climate. If we are looking for parallels on the contemporary Serbian wine scene, Kovačević Winery has released on the market Cuvee Piquant Kovačević (varietal composition: 70% Gewurztraminer, 20% Muscat Ottonel, 10% Pinot Blanc). 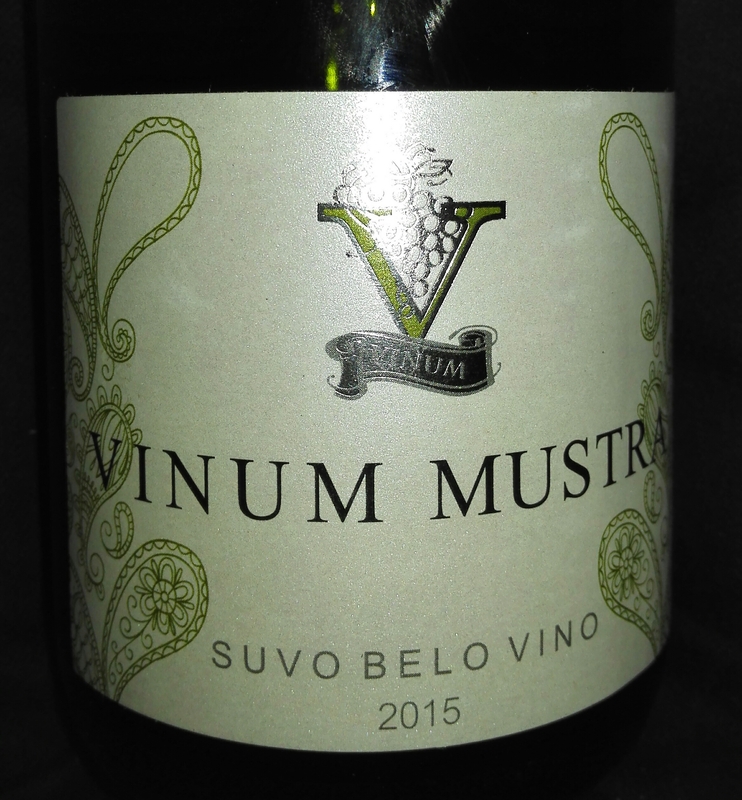 Mustra 2015 from Vinum Winery shows initially a wave of lush fruity aromas, plenty of tropical fruit aromas, peaches, playful impression, one would say exactly what is expected from such blends. However, what follows then are herbal tones, calmer, tomato leaves, green peppers, pineapple, citrus, basil and spicy notes … The finish shows entirely different character. I could even be led to believe that this blend contains a touch of Sauvignon Blanc… In the mouth, beautiful acidity, crisp wine, refreshing … Medium body, medium length. 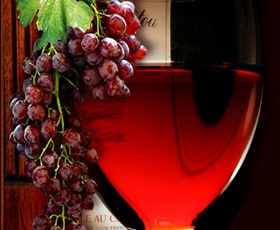 In any case, this wine follows the winery’s recognizable pattern when it comes to wine style.